DO NOT PURCHASE THIS LISTING. 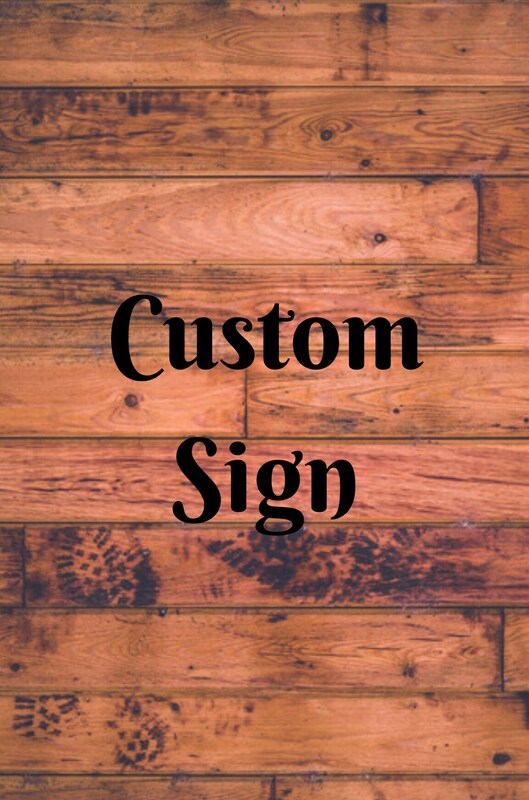 TO CREATE A CUSTOM ORDER, click the link “Request a custom order” or “Ask a question” to start a private conversation with us. 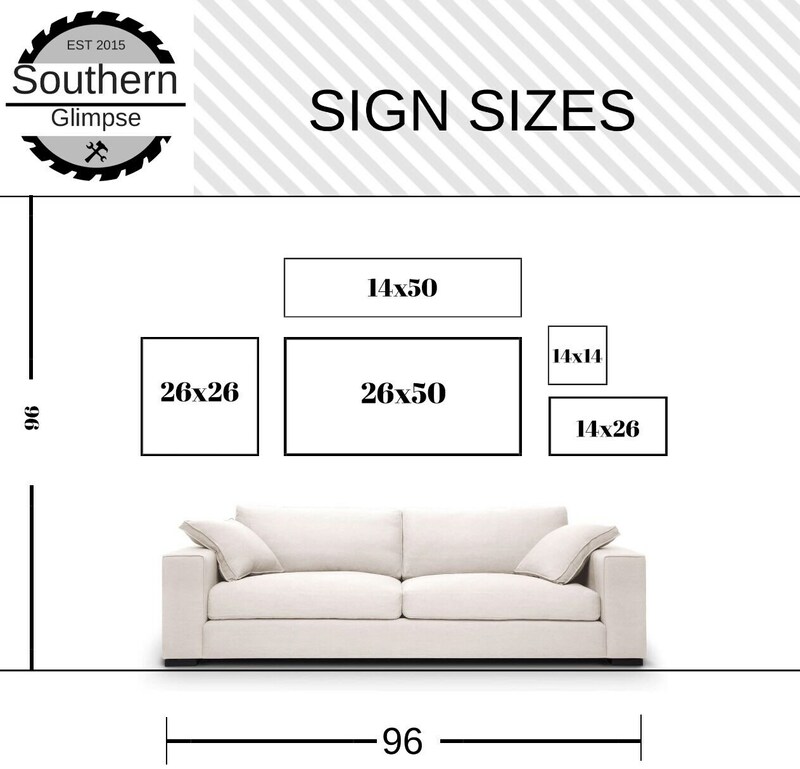 Customize your own sign! Please give descriptive details of your vision if you have one. We normally can get the design right within the first try or two...but after many drafts, we may have to add extra design charges, which we would inform you of if you want further changes. Design proofs will be sent here on Etsy via conversation. 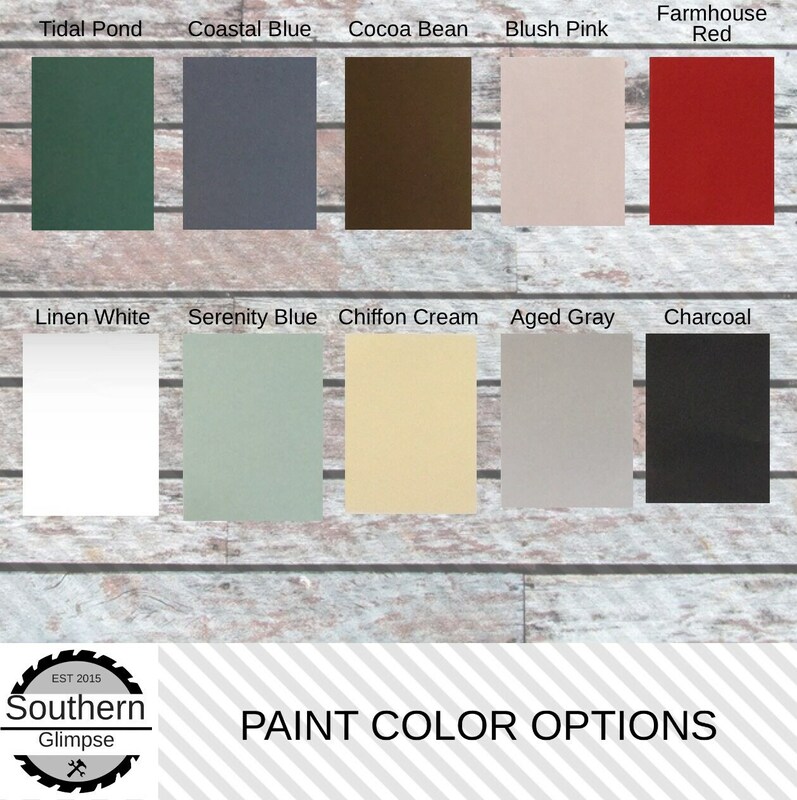 We will not paint anything until you give us the okay that the design is right! Custom designs may take a little longer turn around time if we cannot get the design approved quickly. We do not send drafts everyday, so please do not expect a draft the day your order is placed. We are not in our office everyday to work on designs, as most days are out in our workshop. We usually work on designs a couple days a week.